In their quest for further market penetration, Uni Micro realized that their ERP system required a cutting-edge mobility function, in order to take the next step in digitally transforming their product suite. This is where 99X Technology entered the picture, with a team to deliver intuitive apps on two platforms, iOS and Android, that incorporated the latest technology used in their software. While it seems like a straightforward solution, the 99X Technology team faced several challenges. Uni Micro required a cross-platform hybrid mobile app – and they needed it fast! With a deadline ticking away rapidly, the team got down to business, recommending the new entrant React Native as the ideal framework for this scenario, after a collaborative evaluation with Uni Micro. Yet another big challenge was the app’s User Experience, which Uni Micro was understandably very particular about, providing the 99X Technology team with a complex User Interface (UI) design to develop. To create a productivity app to be used on a day-to-day basis, is fast performing and incredibly user-friendly due its daily usage, and of course looks good, ensured that the 99X Technology team really had their hands full. 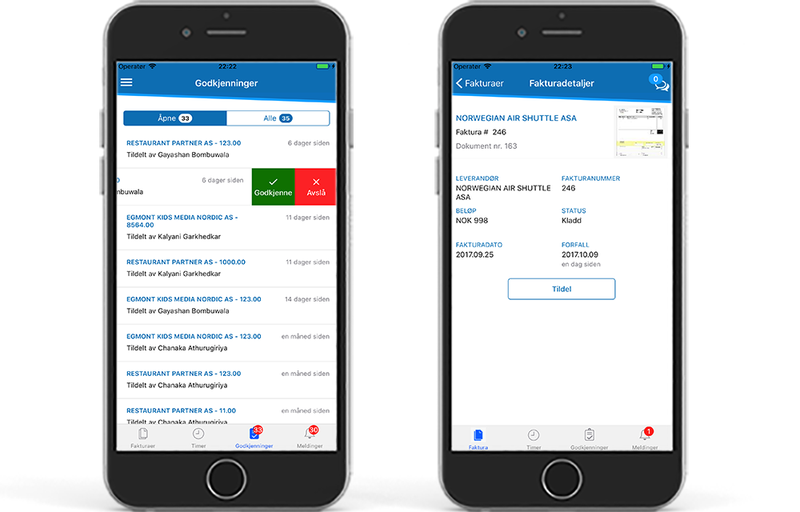 The final solution in the Uni Micro product owner’s own words, was “developed pixel-perfect”, with the 99X Technology team delivering both the iOS and Android apps according to the exact UI requirements, successfully mobilizing the ERP system. This was strengthened by a highly user-friendly navigation system within the apps – all of it actioned by a two-man team. This successful first phase has seen the two-man 99X Technology team expand to six people over a couple of months, with the team now handling further development for Uni Micro.